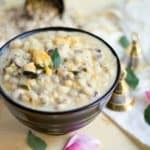 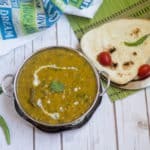 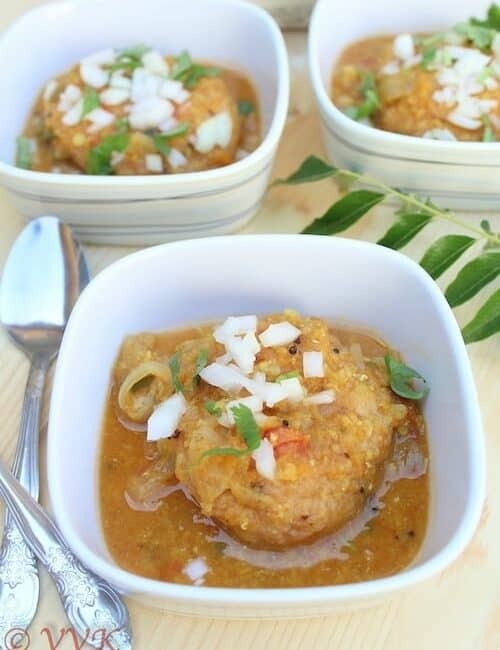 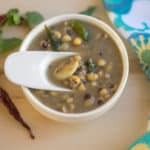 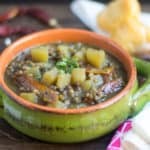 Idli, Dosa, Paratha and Soups are great for sneaking in veggies and greens. 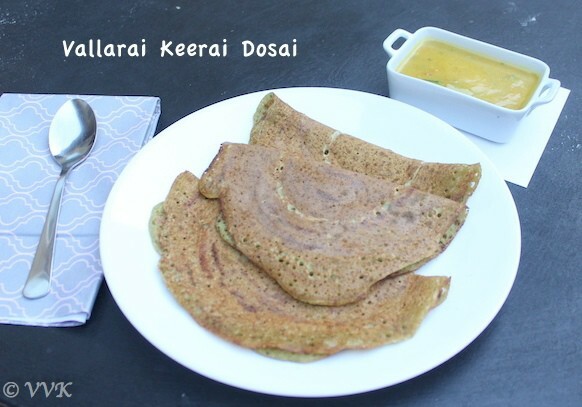 Here is one such recipe – Vallarai Keerai dosai. 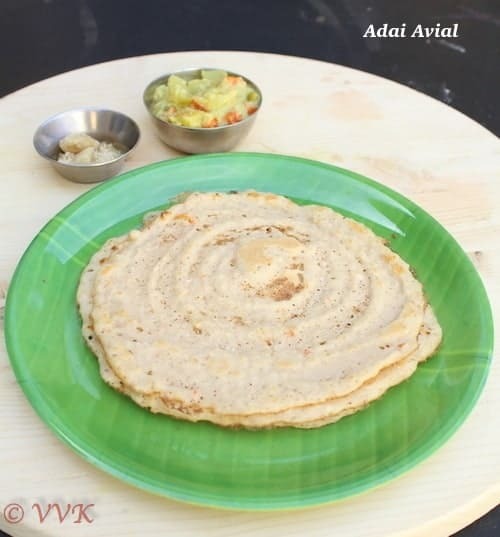 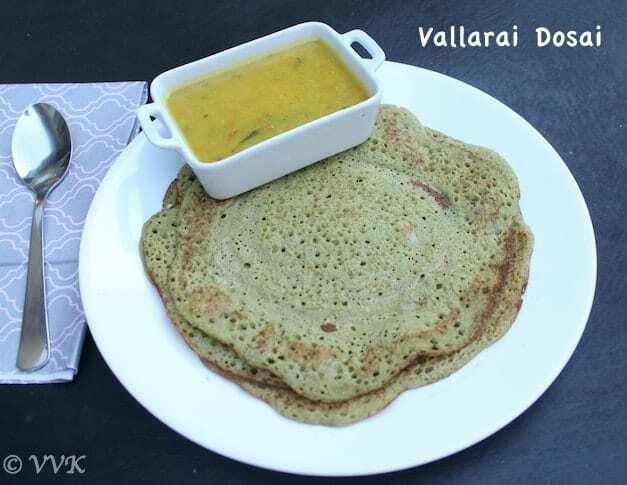 Vallarai keerai dosai is prepared with regular dosa batter which is then mixed with the Vallarai puree and the flavors are enhanced with onions, cumin and black pepper corns.